Ready to start grilling? Remember, only when ground beef is cooked to an internal temperature of 160 °F (71.1 °C), will bacteria be killed and thus safe to eat – so as to avoid foodborne illness. All meat potentially contains bacteria that—if not destroyed by proper cooking—can cause food poisoning, but some meats are more risky than others. 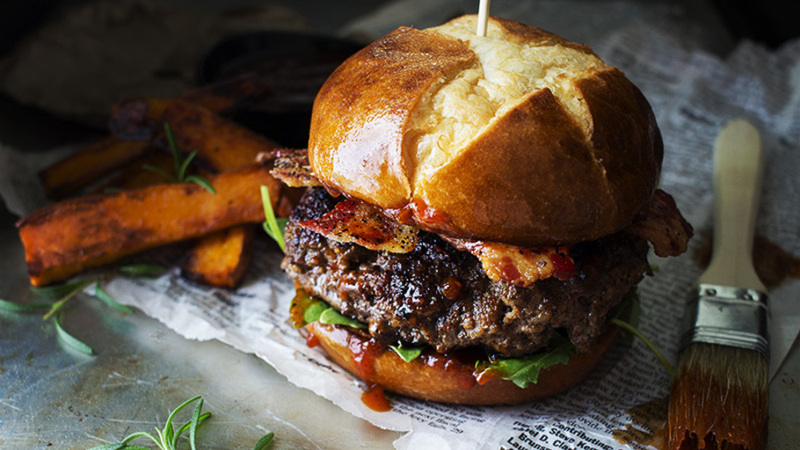 Beef, and especially ground beef, has a combination of qualities that can make it particularly problematic—and the consequences of eating tainted beef can be severe. Bacteria are killed by thorough cooking to an internal temperature of 160 °F (71.1 °C) as measured by a food thermometer. If the pathogens are present when meat is ground, then more of the meat surface is exposed to the harmful bacteria. Also, grinding allows any bacteria present on the surface to be mixed throughout the meat. Bacteria multiply rapidly in the “Danger Zone” — temperatures between 40 °F and 140 °F. Cold: To keep bacterial levels low, store ground beef at 40 °F or below and use within 2 days, or freeze. Hot: To destroy harmful bacteria, cook ground beef to a safe minimum internal temperature of 160 °F. 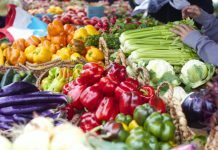 In every step of food preparation, follow the four basic rules — Clean, Separate, Cook, and Chill. Wash your hands with soap and warm water for 20 seconds before and after handling ground beef to make sure you don’t spread bacteria. Use soap and hot water to wash utensils and surfaces which have come into contact with the raw meat. Utensils and surfaces can be sanitized with a solution of 1 tablespoon of unscented, liquid chlorine bleach per gallon of water. SEPARATE. Don’t cross-contaminate. 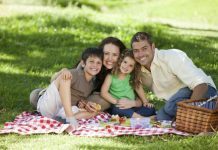 Even after you’ve cleaned your hands and surfaces thoroughly, raw ground meat can still spread illness-causing bacteria to ready-to-eat foods-unless you keep them separate. Bacteria in raw meat juices can contaminate foods that have been cooked safely or raw foods that won’t be cooked, such as salad ingredients. Bacteria also can be present on equipment, hands, and even in the air. To avoid cross-contamination, keep everything clean. Don’t reuse any packaging materials. Don’t put cooked hamburgers on the same platter that held the raw patties unless you wash the platter again. COOK. Cook to the right temperature. 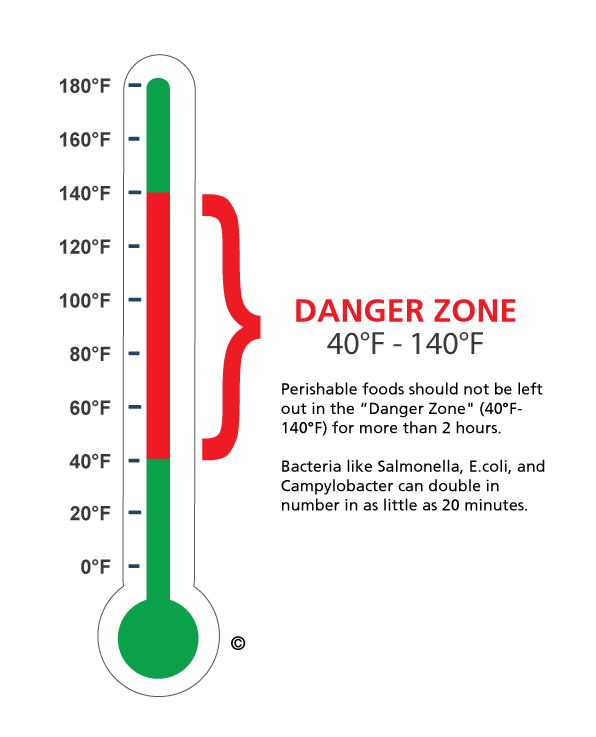 Did you know that the bacteria that cause food poisoning multiply quickest in the “Danger Zone,” the temperatures between 40 and 140 °F (4.4 and 60 °C)? To destroy harmful bacteria, cook ground beef to a safe minimum internal temperature of 160 °F (71.1 °C) as measured with a food thermometer.